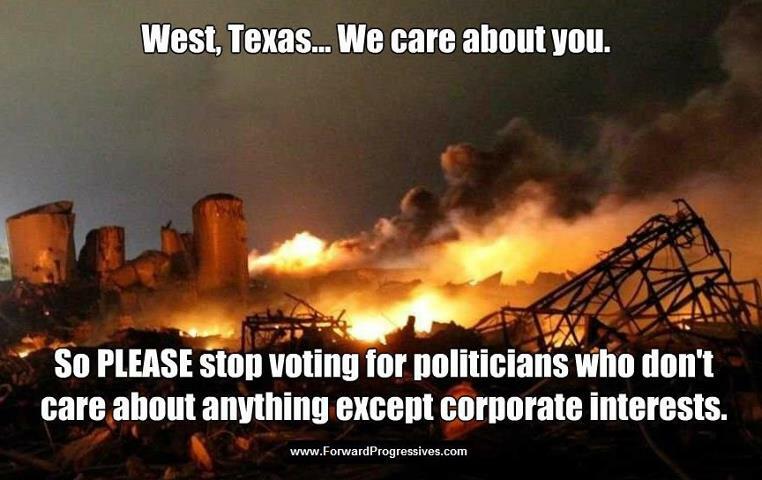 We eventually pay for care, or lack of. In this case, the lack of preventative care ends up costing Americans so much more. But also the care for those uninsured costs insured Americans too. That’s why I support the ACA (Obamacare), which makes general preventative care free, and has allowed so many uninsured to get insurance. There was a need for that in this country. We shouldn’t be dying, nor allowing others to die. Right now, there are movements worldwide to remove tax on hygiene products. 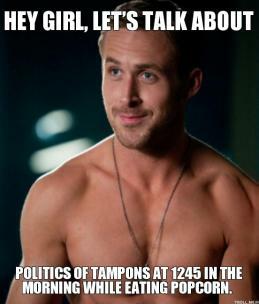 So called the “tampon tax”. In Australia, feminine hygiene products are taxed at 10%. This tax contributed to the equivalent of $19 million USD to their government. However, we are talking about a country that does not tax “essential health items”. These items include condoms, lubricants, nicotine patches, and sunscreen. I don’t get how feminine hygiene products are not included as an essential health item. Canada’s bill to tax-exempt feminine hygiene passed and will begin on July 1st. This will include tampons, pads, and menstrual cups. I’m not sure of the nuances of this law. Like, if I paid $40 for a menstrual cup last year that will last me the next 10 years; I don’t get a tax credit on that, do I? I’m sure the law just applies to new purchases moving forward. Now, I’m not saying that we need to remove this tax in the US. 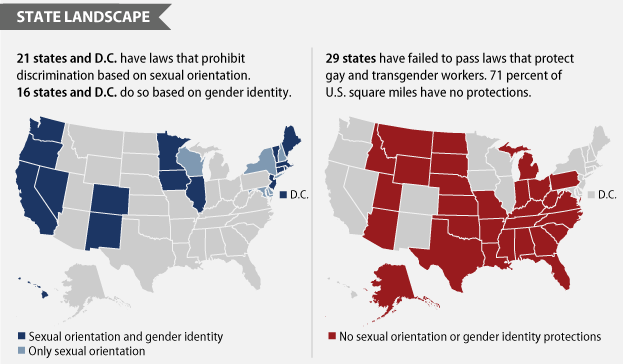 I get the US does things differently, and by state. Some states don’t tax food at fast food restaurants when you get it ‘to go’; they only charge the tax if you are using their facility to eat. Some states don’t charge tax on clothes, because they say that clothes are essential. However, I got to thinking about this, and thought – we could use some tax credit just for being female. You feel me? First of all, it’s well-known (& accepted) fact that women make less money than men. How about a tax credit to off-set that? Also, women just have to deal with more *ish than men. Just ask any woman what she goes through in a normal day, and ask a man. It’s dramatically different. I think you’d have to include the men who transitioned to female. Because I’m sure they go through a lot of *ish too. But I don’t think they should get the equal amount of credit, depending on the age they transitioned. Like, for example, Bruce Jenner led a very fortuned life as a man, and likely benefited more as a man than he would have as a woman. Whereas, maybe someone who transitioned as a teen would have to go through the struggle of the transition WHILST going through the struggle of being a teen. And god knows, the struggle of being a teen is not something anyone would wish on anyone. Now I’m not belittling what Bruce Jenner went through. I get that he lived his whole life with an inner conflict that weighed on him everyday. I don’t mean to diminish that in any way. I’m just saying, to be a woman in this country, world actually, is not easy. I was in TX last month visiting my new favorite person in the world! My sister just had a baby, y’all!! I didn’t really know much about these “Stand your ground” laws. And I heard about it while this recent Trayvon Martin case was going on, but I didn’t really research it. Until now. 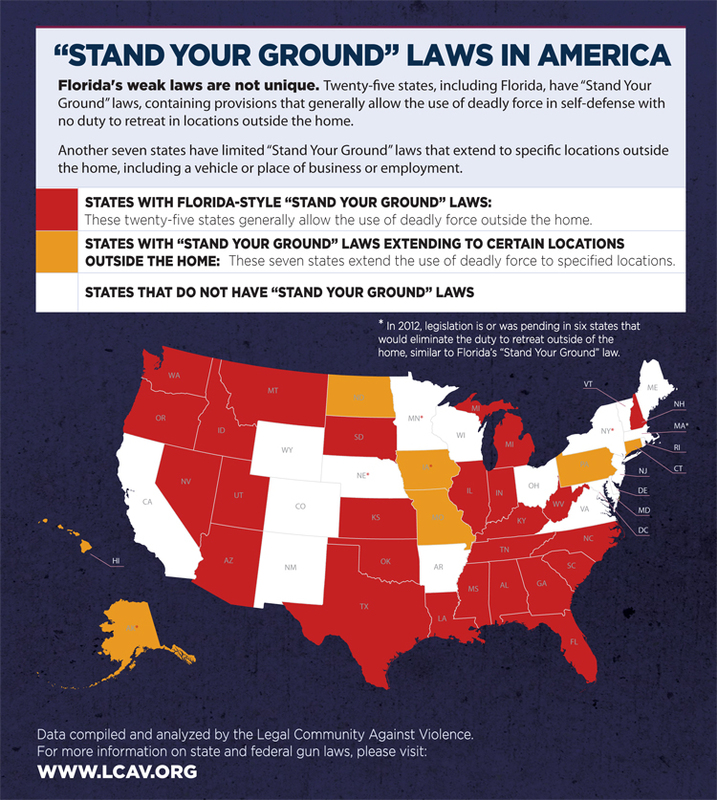 Turns out, I live in a state with “stand your ground” (also nicknamed “shoot first”, obviously by a biased group against it). Not that I’m really for it; just calling a spade a spade. You know? “[a]n individual who has not or is not engaged in the commission of a crime at the time he or she uses deadly force may use deadly force against another individual anywhere he or she has the legal right to be with no duty to retreat if . . . [t]he individual honestly and reasonably believes that the use of deadly force is necessary to prevent” the imminent death, great bodily harm, or sexual assault of himself or another individual. 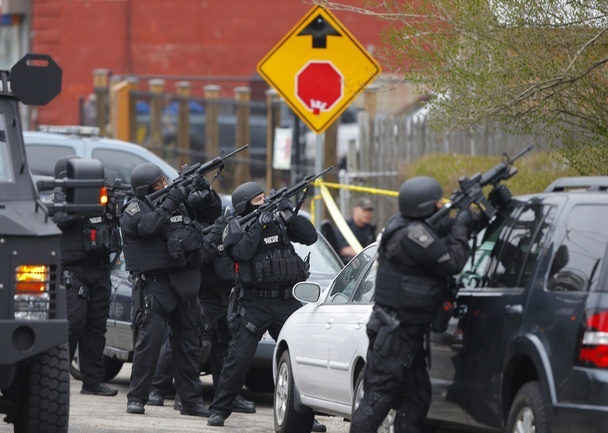 So, someone is allowed to use deadly force if they honestly & reasonable believe that deadly force is necessary. DEADLY FORCE. I get that everyone’s all excited about SCOTUS repealing these laws as unconstitutional, but c’mon. Really? These laws were unconstitutional. Of COURSE they were going to get stuck down. I’m surprised Americans didn’t have more faith in our Supreme Court. I mean, if I can tell something is unconstitutional, then how could ppl who’ve studied the Constitution should be able to tell. So, of course it was going to be struck down. Howevers – gentle reminder [ahem, to prod your reps] that it is still legal to fire someone simply because they are lgbt.